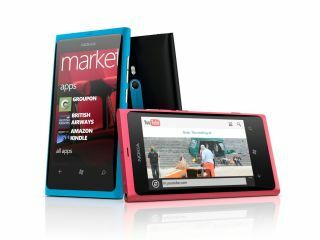 Nokia has released a software update for the Lumia 800 which will address the battery issues which have been widely reported. The update (version 1600.2483.8106.11500 - handy) is currently being rolled out and should be with all handsets within two weeks, with half of owners receiving it in the first week and the rest in the second. Nokia has noted the fix will include enhancements to the battery performance and Wi-Fi connectivity. It's good to see a quick response from the Finns, who promised the update for early 2012 in December. Other manufactures may wish to take note. If you own a Lumia 800, it will automatically check for updates and send you a message once this software version is available – delivered via Microsoft Zune (or Windows Phone 7 Connector for you Mac users out there). Once your get that message (bet you can't wait...), plug your Lumia 800 into your computer using the USB cable and upgrade via the desktop software.